As a retailer, you must be aware of the tastes and preferences of the ladies if you want to sell the handbags. Handbags can be considered as one of the favorite accessories among the target group of ladies. When you are buying the handbags from the wholesale market, you are required to keep in mind some of the following tips. Target Demography: You must set up a proper target market by looking at the demography factors. If you want to sell the bags to the age group of females within 20-30 years, you must focus on the design as well as the durability but if you want to target the age group older than that, you must focus on simplicity. 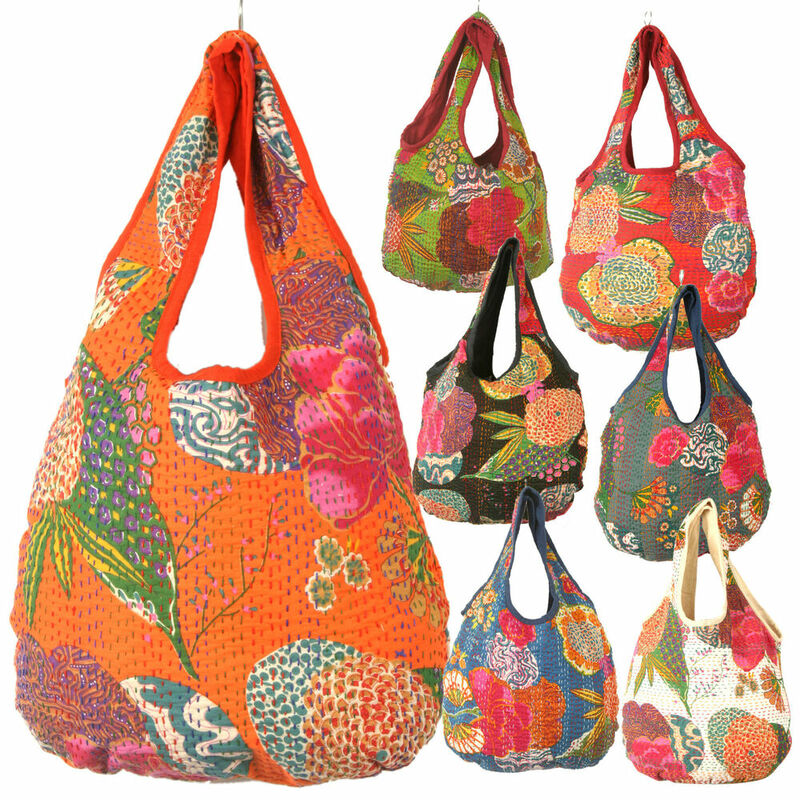 The purses and bags must also be easy to hold and carry for the older group of women. Quality: If you want to stay in the business for a long term, you must focus on the quality factor. You can turn your potential customers to regular customers if you can satisfy them with your quality of bags. While buying the handbags from the wholesale market, make sure to check the quality properly. Competitive Budget: While you are making the investment, make sure the budget is suitable for you. There can be various wholesale handbags in the market, but you must stick into your budget while buying the bags. If one wholesaler cannot provide you different bags on the same range, you may contact various wholesalers to buy the bags according to your budget. Look at the Trends: When you are involved into a trendy business, you must keep a watch on the latest trends. Never invest in the handbags which have gone out of fashion. Teenage girls and the ladies will surely look for trendy bags. Try to invest in the designer handbags to attract more and more customers. Provide Care Tips For The Bags: If you can provide some care tips for the bags, your customers will definitely gain trust on you. For this, you must have a proper knowledge about the proper care of the bags. Dust bags are available in the market to keep your designer bags free from the dust during the storage period. A proper maintenance will keep your bag shiny for a longer period of time. Quantity: Quantity can also be considered as one of the essential factors while you are buying the wholesale bags or purses. Before placing the order, you must know the demand nature of your potential customers. Try to place a bulk order to keep your customers satisfied. They should never get an idea that your store is getting out of stock. Choose Suitable Distributor: When you are choosing distributors for your retail store, make sure they are providing you the discounts. They must provide you the products as and when required. If you are not satisfied with the delivery time of the distributors, you can definitely think of changing the distributor to find a new one. You must check the quality as well as the quantity of the bags before paying them. If you find anything wrong, you must address the issue at once to avoid confusions in the future. It is always advisable that you should not make a hasty decision while investing in your business. When it comes to designer handbags, you must be more careful as it should not go out of trend. Try to focus on your target market and identify their needs properly. If you can satisfy your customers with the quality and the design of your bags, your customers will definitely gain trust on you. Author Bio: Mike Dawson is a fashion jewellery and accessories expert. In this article, he is providing essential tips to the retailers who are investing in wholesale handbags.